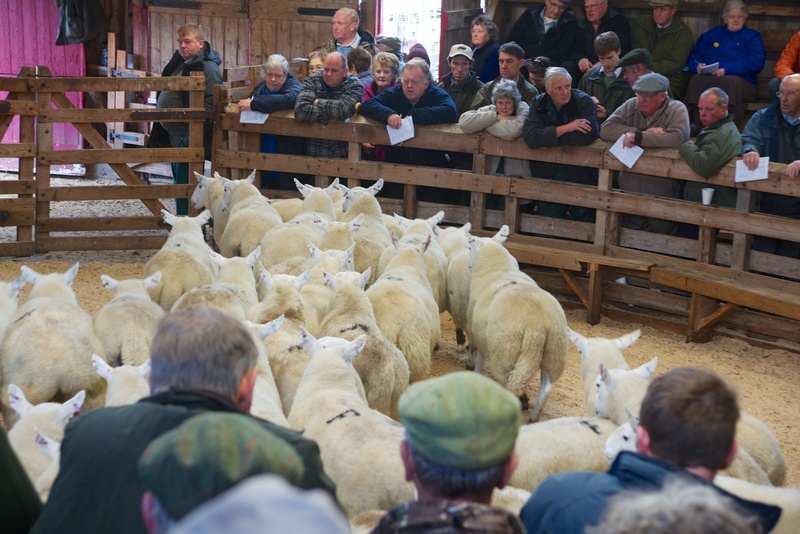 I have previously featured a picture of a new purpose built cattle and sheep auction mart at Dingwall. Just 40 miles up the road is Lairg Auction Mart which is the other end of modernity; in fact this mart can have changed little in the last hundred years. I’m not sure it is effective or efficient but it is certainly atmospheric! Posted in Photography, Scotland and tagged Lairg, photography, Scotland, sheep mart. Bookmark the permalink.